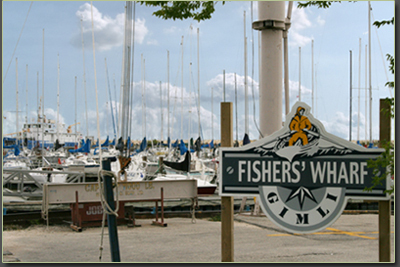 Gimli is known for the many attractions and festivals happening throughout the year. The Harbour Stage is a great focal point for events and activities in Gimli. It has hosted some of Canada's greatest artists. The summer months are packed with live entertainment and evening concerts for the whole family to enjoy. 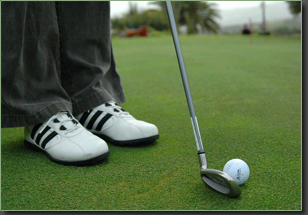 In the balmy heat of summer, enjoy a round of golf on one of the several local courses, play tennis, or enjoy a fantastic day on one of the sandy beaches. Spend a leisurely day wandering through the outdoor markets or simply strolling for miles on the beach watching another fantastic Manitoba sunset. Under a crisp winter sky, cross country skiing, curling, skating & snowmobiling are only a step away. What ever you choose to do, there is something for everyone.